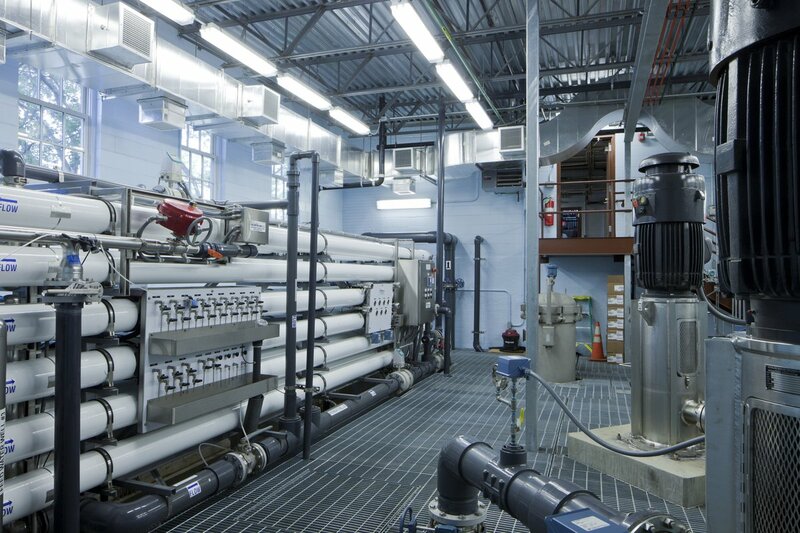 Western Springs Low Pressure Reverse Osmosis Water Treatment Plant – Joseph J Henderson & Son, Inc. 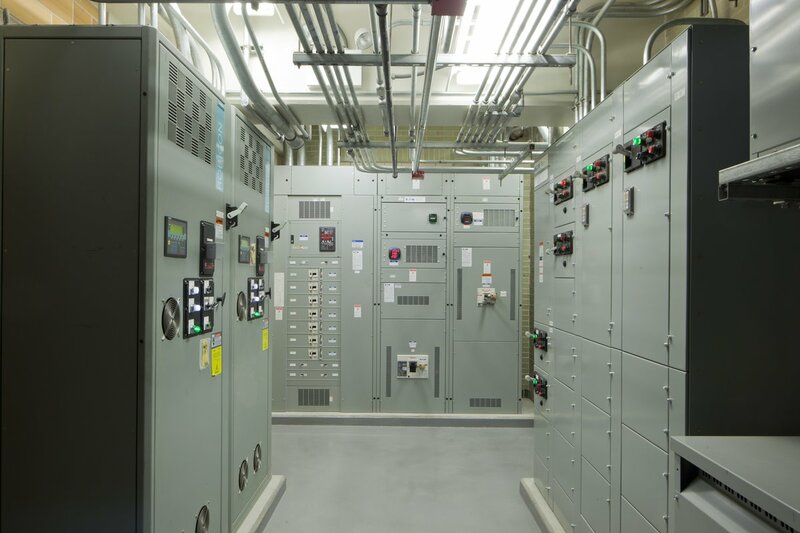 This project consisted of demolishing the existing water treatment process and installing a Low Pressure Reverse Osmosis (LPRO) Water Treatment Plant. 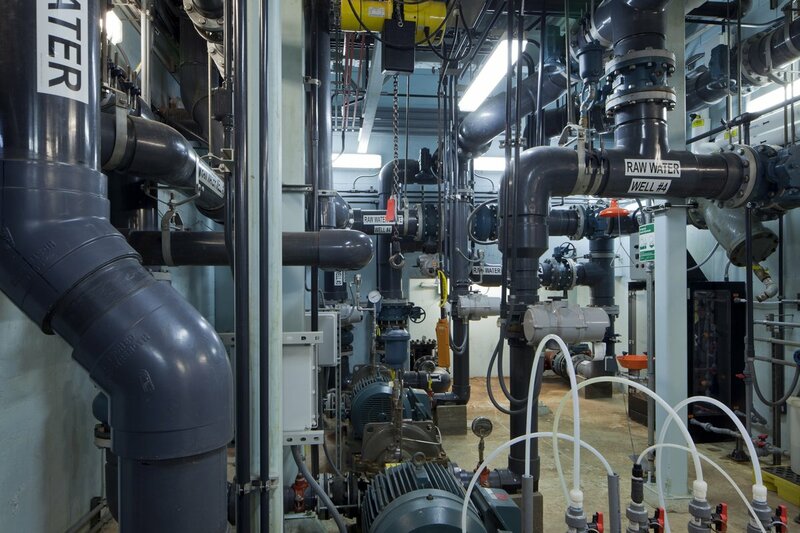 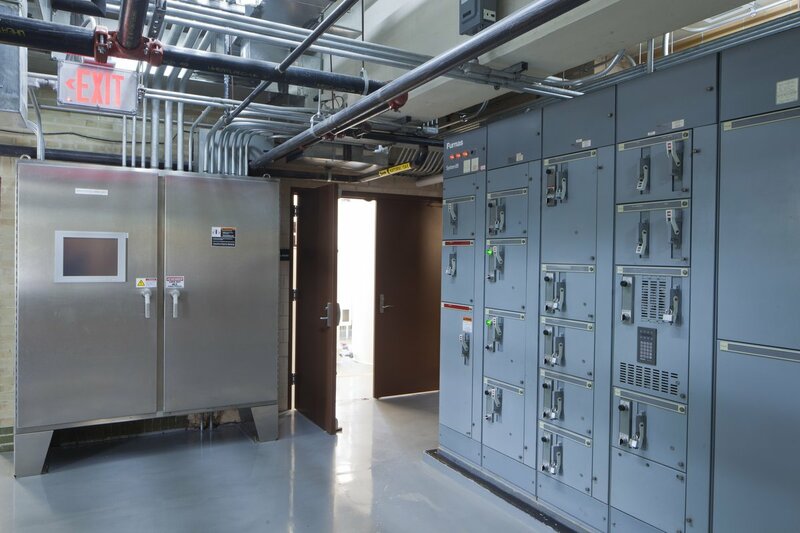 An iron removal system and a LPRO membrane filtration system were installed as well as pumps, piping, electrical equipment, and chemical tanks.